Congratulations to all the winners! 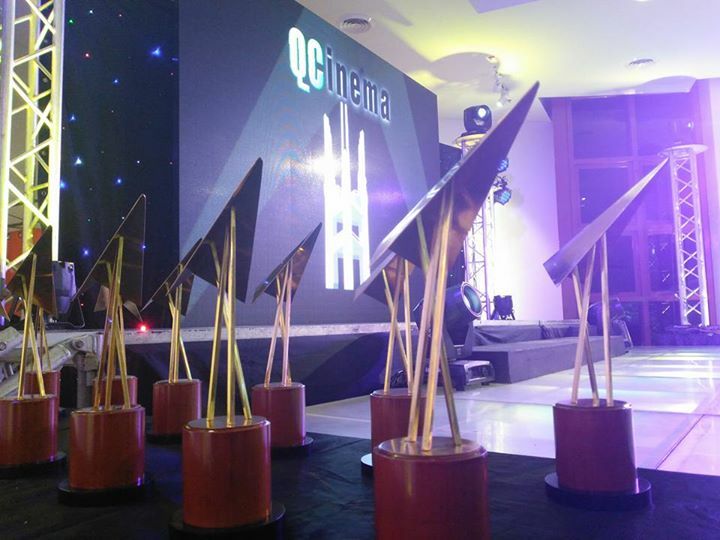 QCinema International Film Festival is still running at Robinsons Galleria Movieworld, Gateway Cineplex and TriNoma Cinemas until Saturday, October 31. Photos taken from QCinema Facebook Page.